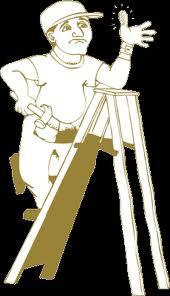 T. L. McCallum Construction Limited is a general contractor type business that has been in operating in the Wardsville and surrounding area since 1983. Their motto is from “footing to roof, all your construction needs”. The main focus is on renovations and construction of new homes and project managing, We also have extensive experience in agricultural buildings. Call Tom to discuss prices for installing a barn quilt. 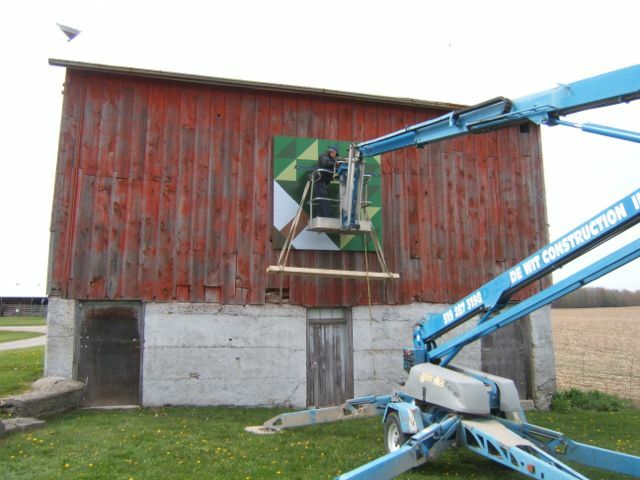 Based in Wardsville area, Tom McCallum coordinated the installation for 30 barn quilts in the Municipality of Southwest Middlesex in and around Wardsville (2010) and another 30 barn quilts along Longwoods Road (2012).